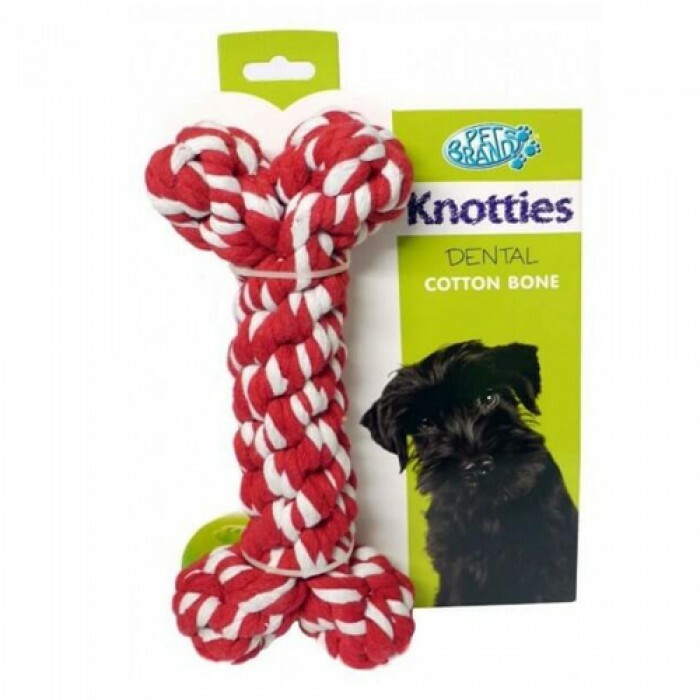 Product Details- Material -100 percent virgin cotton, Use- Keeps teeth and gums healthy, High quality cotton. Durable, Suitable- Small Dogs and Puppies. Product Information- 100 percent cotton knotted b1s to encourage healthy teeth and gums, Perfect chew toy, Assortment of colours and sizes, 12 cm for small dogs and puppies, These toys are thoughtfully designed to encourage healthy teeth and gums, These toys are available in different colors and sizes.